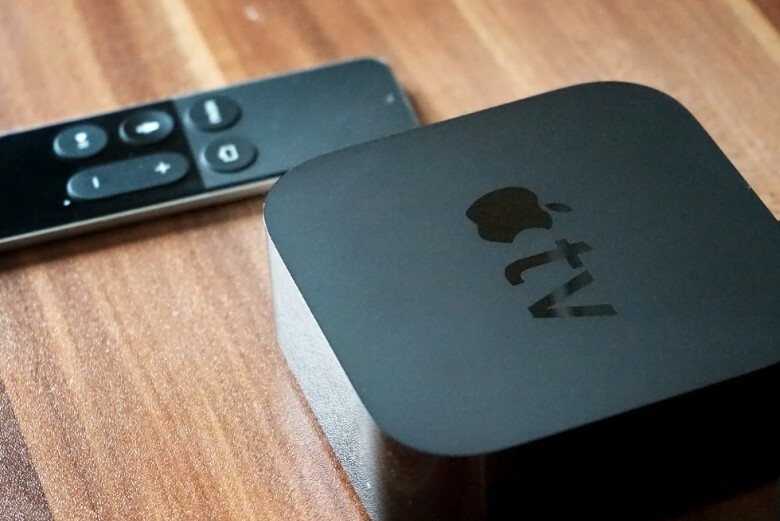 Grab the latest tvOS 11 update now. Apple pushed two other software updates for Apple TV and Apple Watch owners this morning to go with the big new iOS 11.4 release that came out today. tvOS 11.4 and watchOS 4.3.1 don’t contain nearly as many exciting new features as iOS 11.4, but if you like playing music from your Apple TV you should definitely grab the update ASAP. With the release of tvOS 11.4 Apple has finally brought AirPlay 2 audio streaming to Apple TV. What that means is you can now stream the same song from your iPhone to your Apple TV and HomePod at the same time. AirPlay 2 was supposed to be included in iOS 11.3 but Apple had to pull the feature. It didn’t make it out in time for the HomePod’s launch either, even though it was advertised as one of the main features. With iOS 11.4 and tvOS 11.4 out today, users can finally get the full AirPlay 2 experience. Support for other devices like the Mac will supposedly come in the future. tvOS 11.4 also contains a number of bug fixes and performance improvements. watchOS 4.3.1 doesn’t include any major changes. The update focuses on squashing bug and under-the-hood issues. Both updates can be downloaded as over-the-air updates.